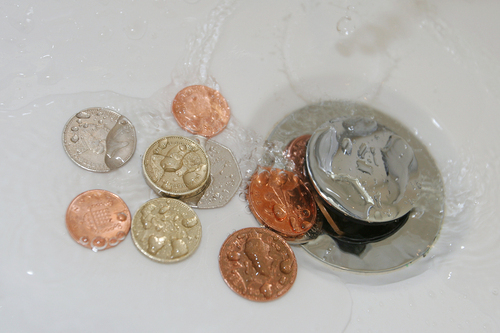 The CQC has published plans for inflation-busting fee rises for dentists which would see GDPs face a 13% increase in fees – over £100 for the average provider – from April 2019, while GPs will see their fees unchanged. The BDA says this represents a wholly disproportionate burden, particularly on smaller practices and is calling on GDPs in England to respond to the consultation. The CQC has been collecting data on primary healthcare services since 2011, and has consistently reported that dental practices, when compared with all other sectors, present the lowest risk to patient safety. The CQC currently inspect 10% of dental practices year, and have found enforcement issues in only 2% of that group – just 0.2% of whole population. The BDA is demanding an urgent meeting with the CQC and Henrik Overgaard-Nielsen, the BDA’s Chair of General Dental Practice has said: “When time and again CQC reports show this profession is delivering the very best for our patients, it is baffling they’re asking us to pay through the nose for them. There is frankly no justification why low risk, high quality care comes with such a high regulatory price tag.